We are a new team but share a great vision: making robots ubiquitous within our societies, contribute into the most critical relevant challenges, and most of all... enjoy this great journey! Dr. Kostas Alexis - Dr. Alexis is the head of the Autonomous Robots Lab and currently is an Assistant Professor (Tenure Track) at the Computer Science & Engineering Department at the University of Nevada, Reno. Prior to that Dr. Alexis had been working as a Senior Researcher at the Autonomous Systems Lab (ASL) of ETH Zurich led by Prof. Roland Siegwart. Dr. Alexis obtained his PhD on Unmanned Systems Control and Collaboration under the supervision of Prof. Anthony Tzes, at the Anemos Group of the University of Patras in Greece. Dr. Alexis has been the principal or co-principal investigator within multiple national and international research projects in the US and in Europe. 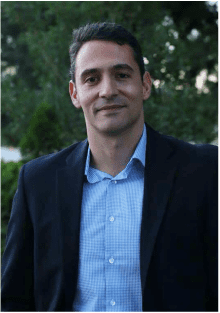 Dr. Christos Papachristos - Dr. Papachristos is a Research Assistant Professor at our lab and has a leading scientific and student-guidance role in our research efforts in the fields of aerial robotics, localization systems, and active perception. Dr. Papachristos also contributes into the teaching activities of the Computer Science & Engineering Department at the University of Nevada, Reno. 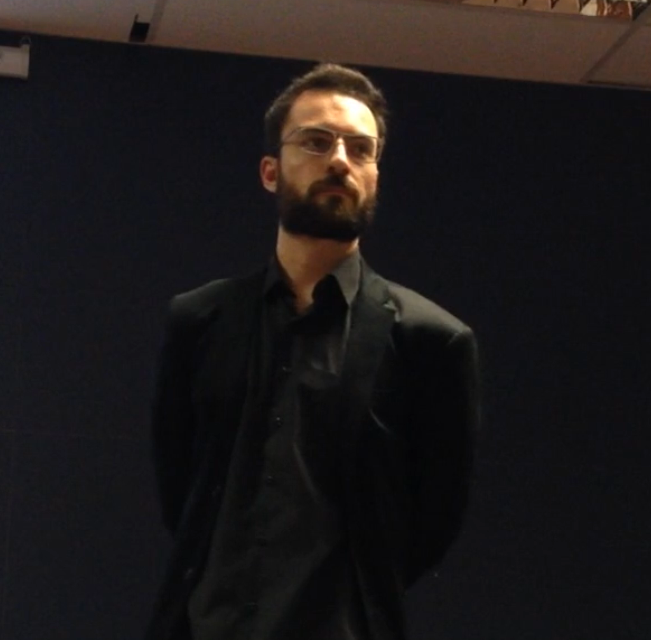 Dr. Papachristos obtained his PhD on Aerial Robotic Control and Perception systems under the supervision of Prof. Anthony Tzes, at the Anemos Group of the University of Patras in Greece. Shehryar Khattak - My goal is to advance the ways robots understand their world and act within it. I am focusing on multi-modal localization and merge these technologies with intelligent path planning to enable cognizant behaviors for advanced robotic systems. 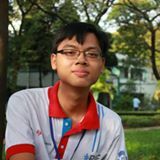 Tung Dang - My ultimate goal is deploying the fully autonomous exploration robots by tightly closing the loop between robotics components: active perception, path planning and control. Currently, I am focusing on novel methods to exploit the best knowledge from multi-sensors system to enable cognizant robotic behaviors. Frank Mascarich - I graduated with an undergraduate degree in Computer Science and Engineering in 2016. I have a passion for hardware and integrated sensor system design, and I am currently developing a multi-modal sensor platform for localization and mapping. 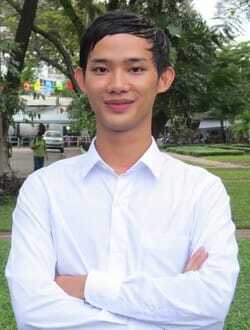 Đình Huân Nguyễn - I graduate from HCMUT. In my perspective, robots are the bicycles for our minds and bodies. Furthermore, our lab collaborates with ETH Zurich and in particular with Sebastian Verling, PhD Candidate at the Autonomous Systems Lab (co-supervised by Dr. Roland Siegwart and Dr. Alexis) for the development of hybrid VTOL platforms with advanced maneuvering and autonomy capabilities. 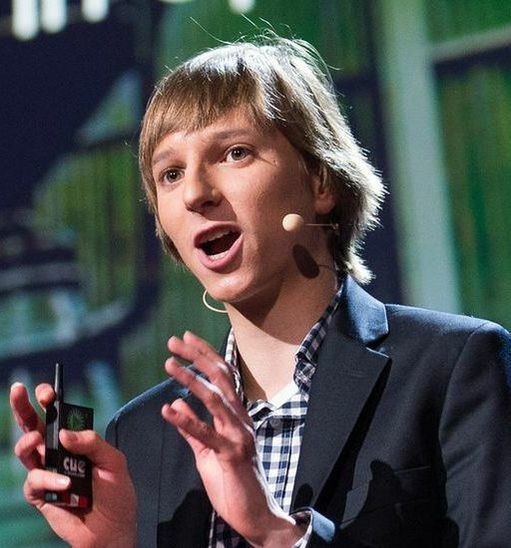 Sebastian is also a co-founder of WingTra. Tyler Sorey - My research goals include computer vision and GPU computing. My goal is to combine the two into something wonderful. My goal is to utilize the processing power of a GPU to compute computationally intensive computer vision algorithms subject to real-time constraints. If the terminator reincarnate is a side effect all the better. Harpreet Singh - My research goal is to advance cognitive robotics by improving the way robots explore and reason about the environment. I am passionate about building novel learning algorithms that mimic human cognitive intelligence and apply them to robotics. Russel Reinhart - Russel's immediate goals is to investigate the potential for reinforcement learning for tight-space subterranean navigation of robotic systems. Jason Schmitt - I am an undergraduate senior in the Mechanical Engineering Department. My main focus relates to the design of a Leg-wheel robotic system. 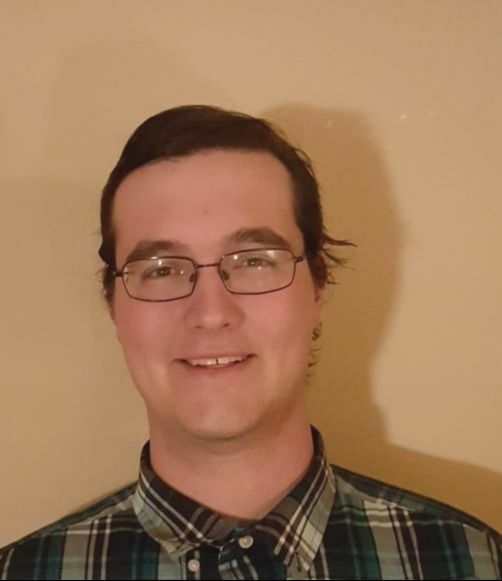 Ryan Gray - I am an REU Site student and currently work on identifying the direction of maximum exploration gain based on a sliding window of range sensor data onboard a flying robot. Grace Le - I am an REU Site student and currently work on a deep learning method for estimating depth from a monocular camera system. 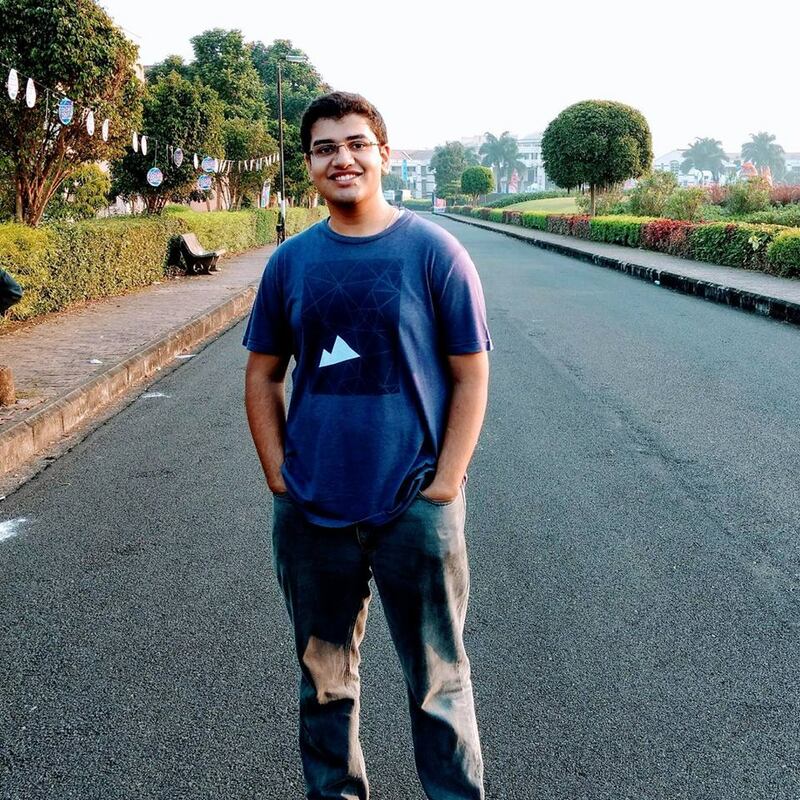 Nikhil Vijay Khedekar - I am currently conducting research on the design and development of subterranean aerial robots that are able to come in contact with their environment. New K-12 Students to join the lab next summer period. For self-motivated projects contact us. Ashutosh Singandhupe - Manned aircraft detection and real-time 3D mapping systems. Niki Silveria - Pedestrian Detection for autonomous driving technologies. Mat Boggs - Machine learning for robot detection and fixed-wing robot development. Dwight Boyko - Ground Robots Design. We are the Autonomous Robots Lab. We are striving for advanced long-term autonomy for ubiquitous robots in the real world!